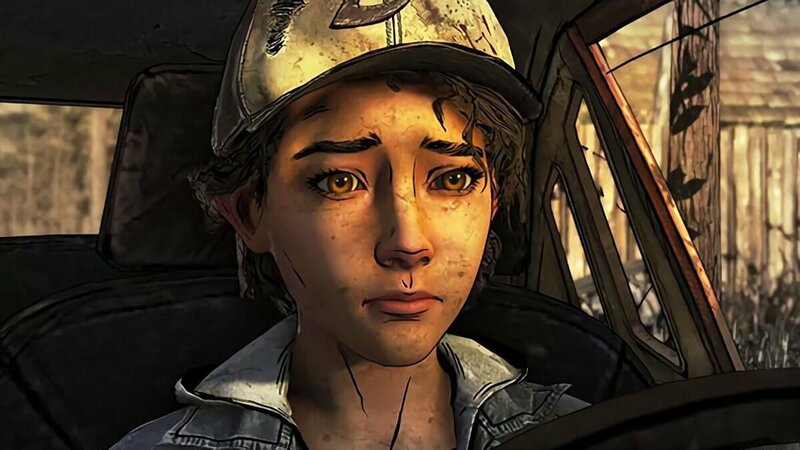 By now, it is well-known that Telltale Games is ceasing its operations. This is a sad loss for the gaming world as it not only means the death of a celebrated developer who brought well-beloved franchises but it also potentially foreshadows something even more tragic; the death of the story driven game. It’s something that has slowly been happening since the introduction of the Xbox 360 and PS3 which caused a boom in multiplayer games but it’s becoming more and more of a problem now. In recent years, the most overwhelmingly popular games, such as Overwatch, Minecraft and Fortnite, all lack a comprehensive story. Overwatch does feature its animated shorts but these aren’t baked into the core gameplay, they’re just tacked on for fans to delve into and create their own fan-fiction about. Some may argue that Minecraft is about the user coming up with their own story which, yes, is plausible and some people did make story driven games. Let’s not forget, however, that this was also a game plagued by trolls that would grief projects you had spent hours building. Arguably the biggest offender here is Fortnite. Yes, it has different seasons that bring in new gimmicks to entice its audience to keep playing religiously but that is all they are, gimmicks. Epic Games is being lazy in its approach; it teases things like the purple cube so that fans can theorise what it is all about and come up with potential plot points. In fact, it wouldn’t shock me if Epic Games looks at these theories and then implements them into the game. 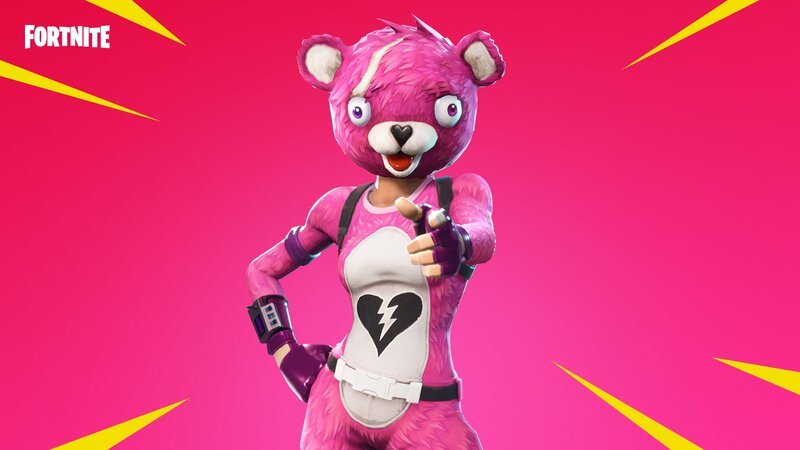 The main issues with Fortnite, however, are its popularity, addictiveness and the fact that it’s ‘free’ (well if you choose not to buy the items that add nothing to the game storywise). People are obsessed with this game (for some god forsaken reason) and as a result, don’t seem to see the point in putting it down to play anything else. In fact, you can’t put Fortnite down. It haunts you, it’s on your phone, your PC, your consoles… you cannot escape it. By contrast, let’s look at more story based games like those from Telltale all of which are incredibly well thought out. Why have they declined in popularity? To me, the answer is quite simple. Why have books declined in popularity? Because there are easier and quicker ways to entertain yourself. Netflix and binge watching TV shows has essentially killed the joy of reading for the upcoming generations in the same way that Fortnite and all the other online-only games are killing off the story driven ones. We human beings are lazy, it’s a fact don’t take offence to that. If we can get an enjoyable, entertaining experience in a quicker way, we’re bound to take it. You can even apply this logic to other parts of life; why bother making a lasagne when you can go down to your local supermarket and pick one up for very little money and still have fundamentally the same thing? Yes, it isn’t as rewarding as making it from scratch but you have cut the corners and got a similar result so you’re happy (providing you don’t microwave it; microwaved ready meals are awful and dry). Obviously, there are exceptions to this rule. Look at the recent Spider-Man game for example. That has been ultra successful and is a solely single-player, story driven game. Horizon: Zero Dawn, God of War, and The Legend of Zelda: Breath of the Wild are also great examples of story driven games being both commercial and critical hits. Then why has Telltale collapsed? The slowing demand for single-player, story based games has certainly taken its toll on the company. However, the main difference between the aforementioned games and Telltale’s games is the lack of action. If we look at The Walking Dead games for instance, arguably Telltale’s most popular and most beloved gaming series, they are rich in story but there is essentially no action beyond button mashing or slow-mo scenes where you have to decide between sacrificing someone to the walkers or helping them. You aren’t active in these fights, you’re passive as they usually end up happening it cutscenes. This point and click-episodic-narrative genre has essentially died out now as a result of this lack of action. Life is Strange, which mimicked Telltale’s style, was very popular when it came out, it’s prequel wasn’t anywhere near as popular and the sequel just came out at the end of September to very little fan fair. Essentially, Telltale’s ultimate downfall was the fact that all the games essentially felt like reskinned versions of one another. If you’ve played one Telltale game, you’ve played them all for a gameplay stance. It will be interesting to see what path gaming as a whole goes down in the next few years and whether the push in the multiplayer only direction continues. The loss of Telltale is a sad one, especially for those anticipating the final season of The Walking Dead and for those who worked there. There are rumours that Microsoft may buy Telltale, which I would champion as Microsoft needs to rebuild its first party line up for the next console generation. If they do, however, let’s hope that they don’t suffer the same tragic fate as Rare did and end up just developing crappy games with their names attached to it. Ultimately, the future of the gaming genre is in our hands. What we buy and what we say online does shape what publishers green light in the boardrooms. So please stop playing Fortnite and PUBG for a little while and support upcoming titles like Hitman 2, Mega Man 11, Darksiders 3 as well as indie games because, if not, they may also cease to exist. Especially as they have to face Red Dead Redemption 2, Assassin’s Creed Odyssey and the usual yearly rehashed Call of Duty game that will all be vying for the money from your bank accounts.